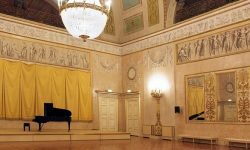 Tickets for the Concerts of the finalists of the International Competition Voci Verdiane scheduled at 21.00 on Saturday, June 17 in the Courtyard of Villa Pallavicino in Busseto (€ 17.00, single place) and for the Verdi Recital scheduled at 21.00 on Sunday 18 June 2016 in the space in front of the Casa Natale del Maestro in Roncole Verdi (€ 11.00, single place) are on sale at the Ticket Office of the Teatro Regio di Parma from Wednesday 7 June, online from Thursday 8 June and starting two hours before the start of the show at the venues of the events. The Comune di Busseto announces the 55° International Competition Voci Verdiane Città di Busseto, produced under the High Patronage of the President of the Republic, in honour and memory of Maestro Carlo Bergonzi, and open to all young singers aged 18 to 32, that will take place in Busseto 13 – 18 June 2017. Entries via email by 20 May 2017. 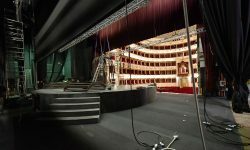 The Teatro Regio di Parma will assume the direction of the Competition from 2017-2019, in virtue of the agreement signed with the Comune di Buseto, and will introduce some important new aspects. Starting from this edition, the Competition is aimed at forming the cast of the programmed opera at the Teatro Giuseppe Verdi di Busseto during Festival Verdi and will furthermore introduce a new section dedicated to the “Giovani Voci Verdiane” (Young Verdian Voices). The Judging Panel, made up of nine internationally renowned members, will select the interpreters of the 2017 version of La traviata, assigning prizes of €4,000 for the roles of Violetta Valéry, Alfredo Germont and Giorgio Germont, and €3,000 for the roles of Flora Bervoix, Annina, Gastone, Barone Douphol, Marchese d’Obigny, Dottor Grenvil. The finalists of the 55° International Competition Voci Verdiane Città di Busseto will be possibly able, up to a maximum of two partecipants, to access the First specialist course in the repertoire of Verdi at the Accademia Verdiana, providing they fulfil the necessary requisites. The winner of the “Young Voci Verdiane” section will be presented with a prize of euro 3,000 by the Lions Club Busseto “Giuseppe Verdi”. The finalists of the “Young Voci Verdiane” section will be involved in activities connected to Festival Verdi. “It’s a very long tradition, a note that has been held for 55 years – declares Giancarlo Contini, Mayor of Busseto and President of the Competition. The Voci Verdiane Competition has continuously brought the bel canto of talented, young voices to Busseto. Truly bel canto because for many years the competition was led by a Verdian voice, perhaps the most prestigious: which is why it is, and always will be, dedicated to the memory of Carlo Bergonzi, the Verdian tenor of the century. Since its inauguration, through the will of the Mayor of Busseto, Gianfranco Stefanini, and the tenor Alessandro Ziliani, the Voci Verdiane Competition has always had an international dimension and has evolved through the years arriving at the most recent editions entrusted to the artistic direction of Christina Ferrari and the leadership of the great Leo Nucci. Beginning today and for the next three years, the competition takes a further step forward through its close collaboration with the Teatro Regio di Parma and Festival Verdi. Not only will the production created, using the best young singers in the competition, be performed at Festival Verdi in October, but, following this important occasion, the ‘winners’ production will be performed on other stages in both Italy and abroad. All thanks to the extraordinary ability of the Teatro Regio and its director Anna Maria Meo to develop prestigious working partnerships and to promote the uniqueness of our land and cultural propositions around the world, showing that the added value of the upcoming ‘new’ edition of the competition will be twice as international”. 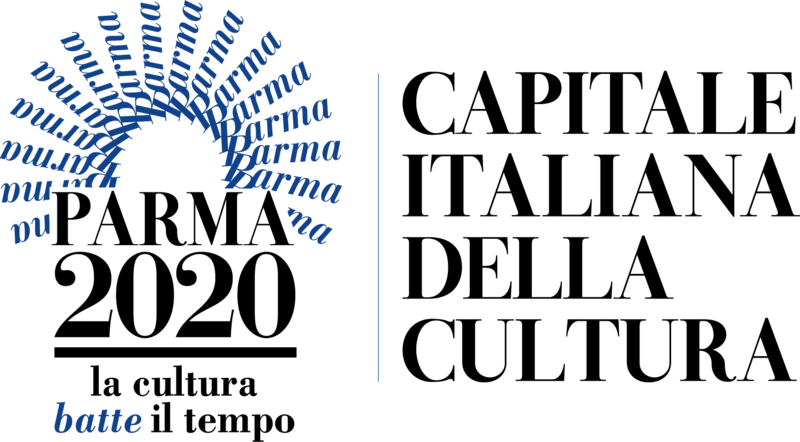 “Starting from 2017 – declares the General Director of the Teatro Regio di Parma Anna Maria Meo, Director of the Competition – the organisation of the International Competition Voci Verdiane will be curated by the Teatro Regio di Parma in partnership with the Comune di Busseto, the latter maintaining location and title. 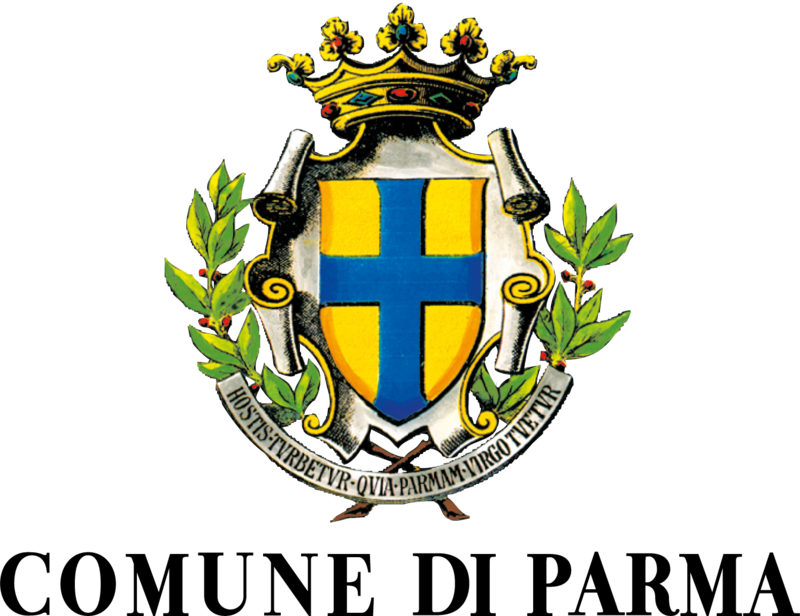 This partnership reinforces the connection between the Competition and Festival Verdi, and represents an important development that makes the structural relationship with the Teatro Giuseppe Verdi and the Comune di Busseto even more evident; that being the will to best develop the potential of a Festival that radiates across a territory that goes beyond the confines of Parma and naturally embraces the lands of Verdi. Discovering and valuing the next generations of Verdian interpreters is one of the objectives of Festival Verdi which finds its natural breeding ground right in the heart of the Maestro’s city. A place where it can cultivate talent, offer the chance of visibility, training and employment. This is truly the foundation on which the partnership with the International Competition Voci Verdiane is based, thanks also going to our relationships with the most prestigious singing schools and academies abroad, and we are certain it will become a point of reference for young singers from all over the world”. 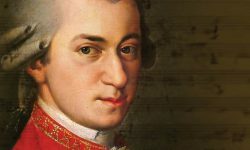 The winners of the Competition will be announced on Saturday 17 June 2017 at the end of the finalists’ concert, accompanied by the Orchestra dell’Opera Italiana directed by Fabrizio Cassi, programmed at 9pm in the Cortile di Villa Pallavicino in Busseto. All prize winners will be protagonists in a Verdian recital on Sunday 18 June 2017, at 9pm, in the space opposite the birthplace of the Maestro in Roncole Verdi. Applications to participate must be sent exclusively by email to: vociverdiane@teatroregioparma.it and received no later than 20 May 2017. The complete rules and entry form are available online. The 55° International Competition Voci Verdiane Città di Busseto is produced with the support of the Italian Ministry of Cultural Heritage and Activities and Tourism, Regione Emilia-Romagna, Provincia di Parma, Fondazione Cariparma. The image of the 55° International Competition Voci Verdiane Città di Busseto is a feature of the Monument to Verdi created at Roncole Verdi in 1964 by local Busseto artist Mario Pelizzoni.